Call us today at Air Duct Cleaning Chatsworth and spoil your air duct units with the proper cleaning and maintenance services that they deserve. We employ the most practical, yet effective means of cleaning air duct systems, and can even deal with the older units. Call us anytime with our 24/7 helpline number. Air ducts that are properly handled and well maintained give a long lasting healthy indoor atmosphere. Hence, it is very important to have the cleaning services done on a regular basis. 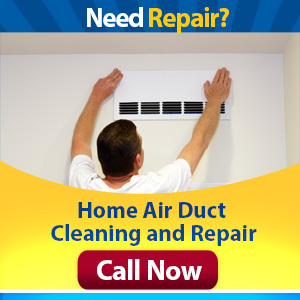 For all your cleaning and maintenance needs, call the experts at Air Duct Cleaning Chatsworth now.